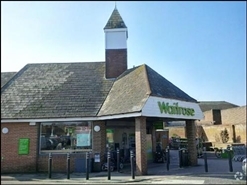 The available space comprises a prominent town centre foodstore/large retail unit. The unit is available from August 2015. 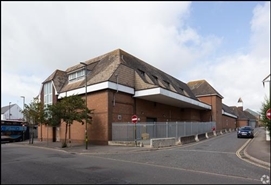 The property is held by way of a lease expiring 24th December 2020, at a rent of £331,500 pax.